Login to your account dashboard on the site. Click on Downloads on the left-hand menu. Find the app you just downloaded (either on the bottom right or left of your screen or in your downloads folder). Click on it to run it. A box will appear. Click next, I agree, Install. When it’s done installing, click next, and then finish. Go back to your dashboard on the website. Click on Client Area from the left-hand menu. Under “Your Active Products/Services”, click on your active subscription. Click on the red Subscribe Link button in the “Plugin” box. Paste the subscribe link you copied into the URL bar and click Add. Then close the SSR Subscriptions Management box. The app will then attempt to authenticate you. If everything is fine, it will add in your servers to the app. Select your preferred server from the dropdown menu and click Connect. NOTE: You can always find the app on the task bar or the tray on the bottom of the screen. Step 2: Next to each server, you will have two buttons. Select the SSR QR one. A QR code will appear. Each time you connect to the VPN or change server, make sure to reset the Netflix app/restart your browser so it recognizes the new IP address. It is best to create a new profile for each region you are trying to access. Otherwise, Netflix may not change the region despite your having a different IP address. If you get an error that says the app can't be opened because it's from an unidentified developer, follow these steps. Step 1 - Hold down the Control key on your keyboard while you click the application icon and then choose Open while still holding the Control key. After you open the app, you will see an icon near the top of the screen that looks like a small paper airplane. Step 1 - Go back to your dashboard on the website. Click on Client Area from the left-hand menu. Step 2 - Under “Your Active Products/Services”, click on your active subscription. Step 3 - Click on the red Subscribe Link button in the “Plugin” box. Step 4 - Copy your subscribe link. Step 7 - Click on the shadowsocks icon and go to server ---> Update Subscribe on App start, then click on server ---> Manual update subscribe to get the server list. Step 8: Once you have added the servers that you want to use, choose one of them and then enable the option "Turn Shadowsocks On". Change the mode to Global Mode as shown below. If you want to disconnect from the proxy, then choose "Turn Shadowsocks Off." Step 2: Next to each server, you will have two buttons. Select the "General" one. A QR code will appear. Step 3: Long-press the QR code and select Open in "SsrConnectPro"
Each time you connect to the VPN or change server, make sure to reset the Netflix app so it recognizes the new IP address. Go to the server list, click on the edit button (looks like a pen-and-tablet), and click on "Delete Configuration"
Step 3: Open the SSR app that you just installed on your android device. Step 2: Click on the paper-airplane icon on the top bar to connect to the server. Allow any popup that may appear. Step 3: Scroll down and enable "UDP Forwarding"
To remove a server profile, press and hold your finger over the profile name and then swipe to the left or right. 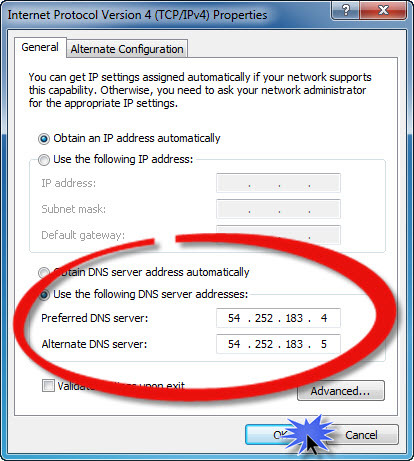 IMPORTANT: Using the VPN will automatically disable your local SmartDNS settings. Please choose either the one or the other. Please make sure you have signed up for the Premium Plus subscription which includes a SmartDNS. You can upgrade at any time by sending us a support ticket (under support > open ticket). Type “network” in the search bar and click on check network status. 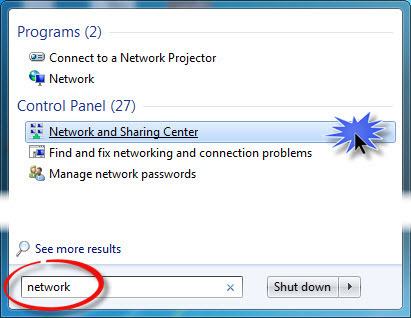 Then, under “change your network settings”, click on change adapter options. Right click on your current internet connection (either wifi or ethernet) and select properties. 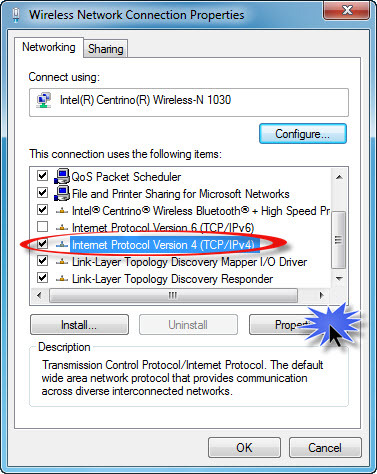 Then, select Internet Protocol Version 4 (TCP/IPv4) and click on properties. Open the Start Menu and type "network" in the search box. Find and click the "Network and Sharing Center" link under the "Control Panel" heading. 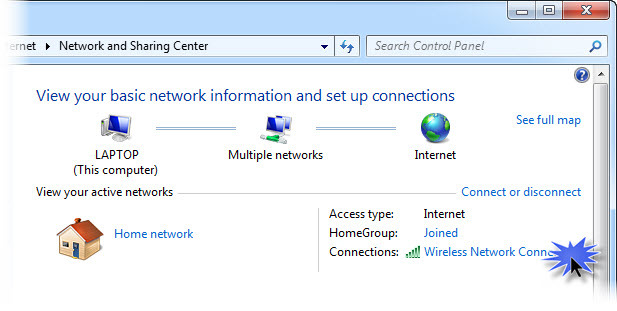 Locate your "Internet" connection and click the link that says "Wireless Network Connection" or "Wired Network Connection". Locate the item in the list that reads "Internet Protocol Version 6 (TCP/IPv6)" and ensure that it is disabled (not checked). Locate and select the item in the list that reads "Internet Protocol Version 4 (TCP/IPv4)", then click the "Properties" button. 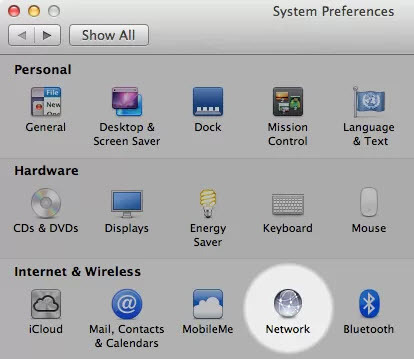 From the Apple menu, select "System Preferences", the window shown below should appear. Then click on the "Network" icon. Select your Network Connection. Choose "Wi-Fi" if you use wireless or "Ethernet" if you use a cable. Your current connection will have a green dot shown next to it. Click the "Advanced" button. Use the "-" to remove the existing entries. Click "OK" when complete. 3. 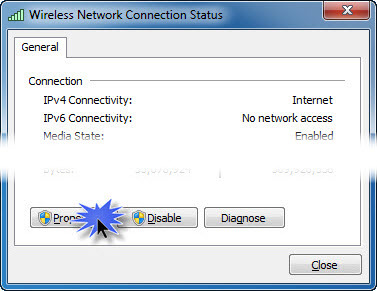 Press the blue arrow located on the right of the router you are connected to. 3. Tap and hold the network you want to connect to until a box appears. 5. Tap the checkbox next to Show Advanced Options. 6. Manually enter your IP address, Gateway, Subnet/Network Prefix Length, using the same values you see in gray. Otherwise, you will not be able to save your settings. Update: With the recent Amazon Fire TV OS update (to Version 5.0.5), Fire TV devices (boxes and sticks) will ignore IPv4 DNS settings in favor of IPv6 if available. 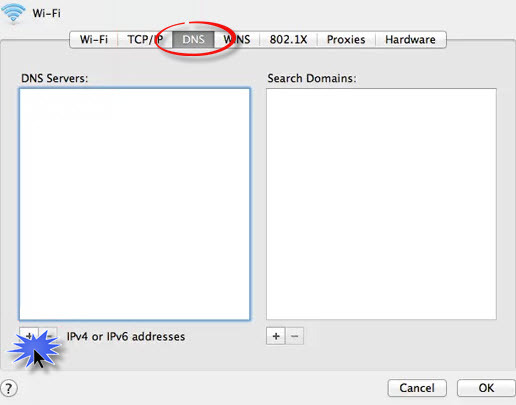 Given that IPv6 beaks our service, if you see an IPv6 address for DNS in your device's network settings, then you'll need to disable IPv6 on your router in order to allow your Fire TV to use our DNS. First you need to find the IP of your router. Please use the appropriate method below and note down the IP of your router. Enter the first three groups of numbers exactly the same as the IP address of your router. As an example, if your router IP is 192.168.0.1, then use the IP address 192.168.0.7 or something to that nature. The important part is to change the last digit so you get an IP from the same IP range as the router. Enter a valid IP from your home network. Find the IP of your router in the guides above. Set prefix length to 24. Press Next. Set gateway to the router IP (You can find the correct gateway by following the guides above). Press Next. Set DNS 1 to 165.227.243.239 Press Next. Set DNS 2 to 165.227.254.128 Press Next. 2. Then go ahead and select Wi-Fi for wireless network or Ethernet if you are using a wired connection. 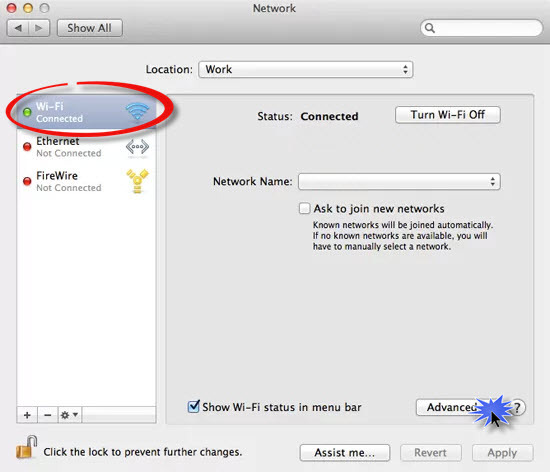 If you have not already setup a Wi-Fi connection you will have to choose your network and input your password for the Wi-Fi again if needed. 5. On the Network screen please verify that the DNS numbers you have just entered are present. On the main screen, go to Settings. Click “Start Connection” and wait for the Network to connect. Once your network is connected, click on “Other Network List”. You should now be seeing a screen called “Connection Settings”. Netflix (and other streaming apps) are only available on the US PSN store, and so to get access to those you will need to create a US PSN account. Once created and once the apps are downloaded and installed, they will appear within your primary PSN account, so the US PSN account is just a temporary one so the apps can be downloaded. IMPORTANT NOTE: Netflix has upgraded its geo-blocking recently and may not work with our SmartDNS on PS4 devices. We are currently looking into a solution. IMPORTANT: In order to install US apps on your PS3 you need a US PSN account. Start by creating a new user on the PS3. You can choose whatever name you want, it doesn't have to match your PSN name. After you create the user, click on the newly created user icon and log in as the new user. Next, make your way to the PlayStation Network section, and select the Sign Up link. In the screen that opens, choose to create a new account. In the next screen, make sure you select United States as your country, the other entries can be filled in any way you like. Next, enter you email address and a suitable password. Next, enter an online ID - this doesn't have to be the same as your PS3 account username. Next, fill in a US address. You can create a fake one and use a valid ZIP code, however, it's advisable to use a real US address. Look up the address of a hotel or shopping center. Continue on through the steps until your new PSN account is created. Next, make your way to the PSN Store and browse for apps. The Netflix and Hulu Plus apps should be there. Once downloaded and installed to your PS3, the video apps will show up under the "TV/Video Services" section, and it will be available in all of your PS3 accounts. So you can go back to your primary PSN account and the installed apps will all be there.